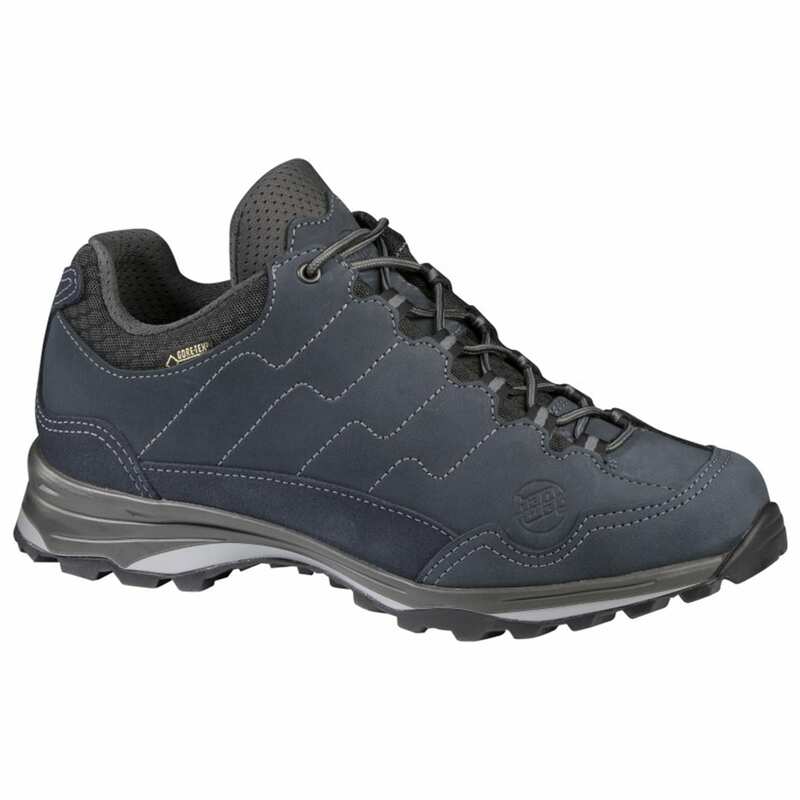 Hanwag Shoes originates from Bavaria where it was founded by Hans Wagner who came from a large family of shoe makers. 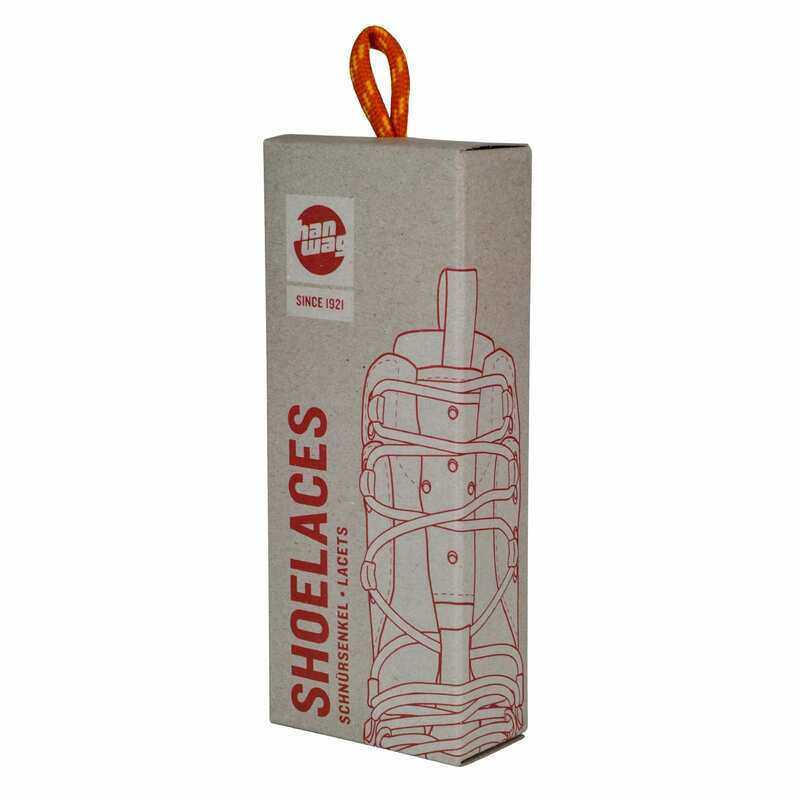 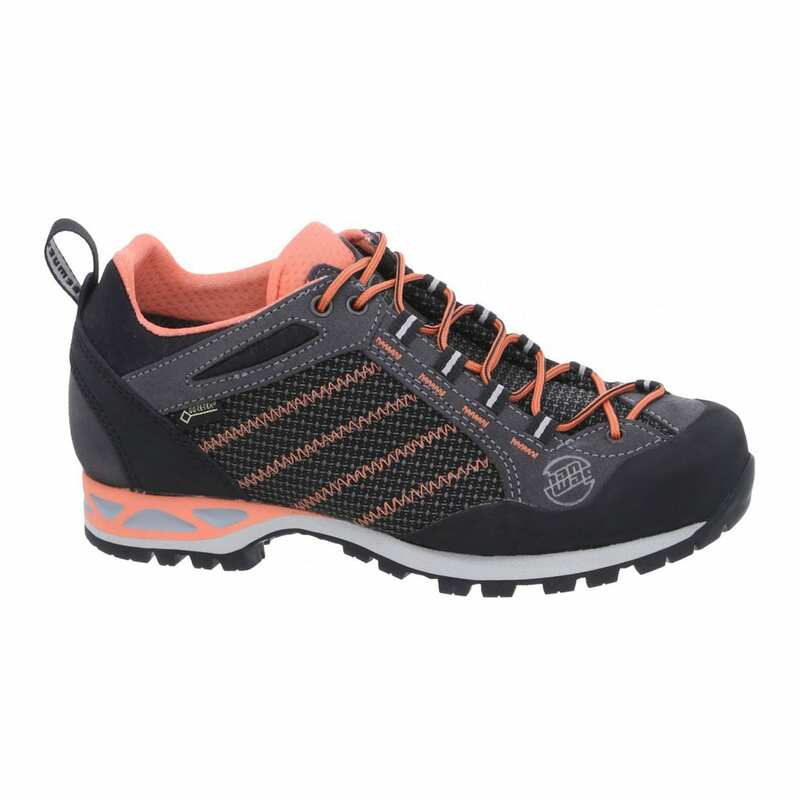 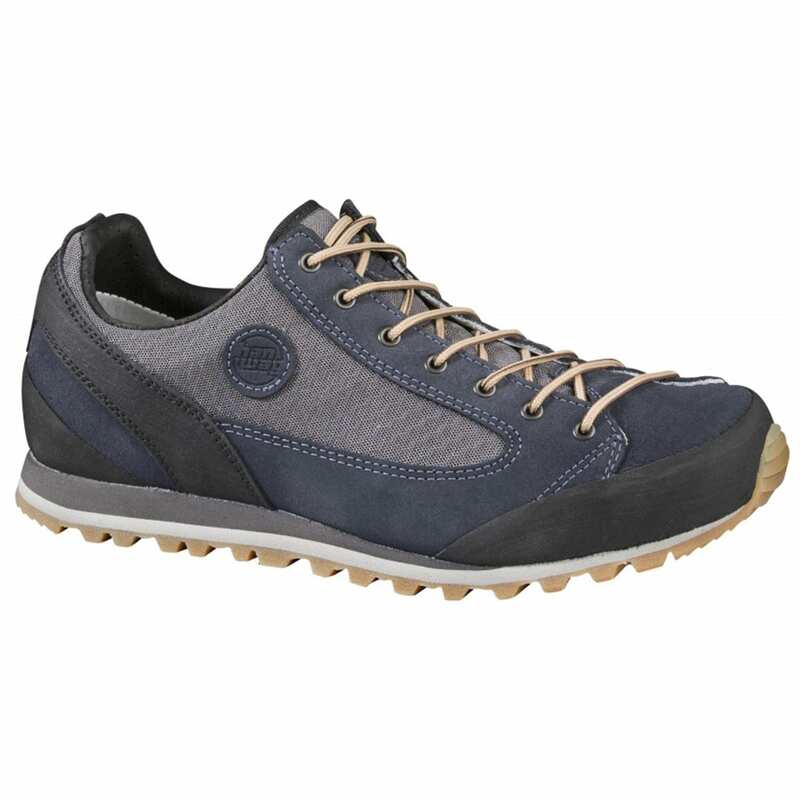 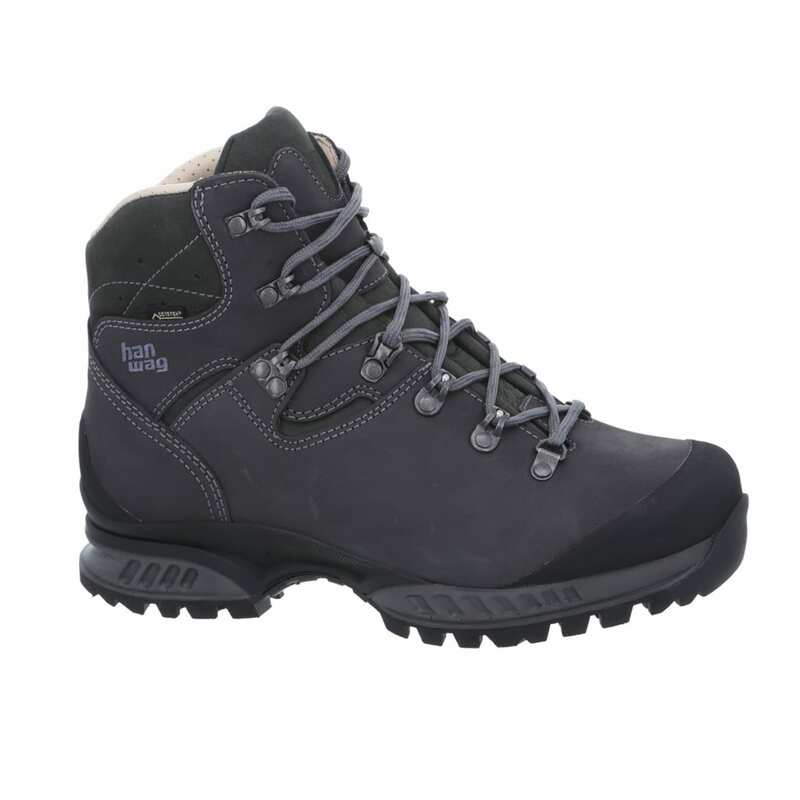 The brand has a successful history of producing ski boots but is now better known for Hanwag walking boots and Hanwag hiking boots in which people trust due to the brands nature of tackling tough weather conditions and terrains. 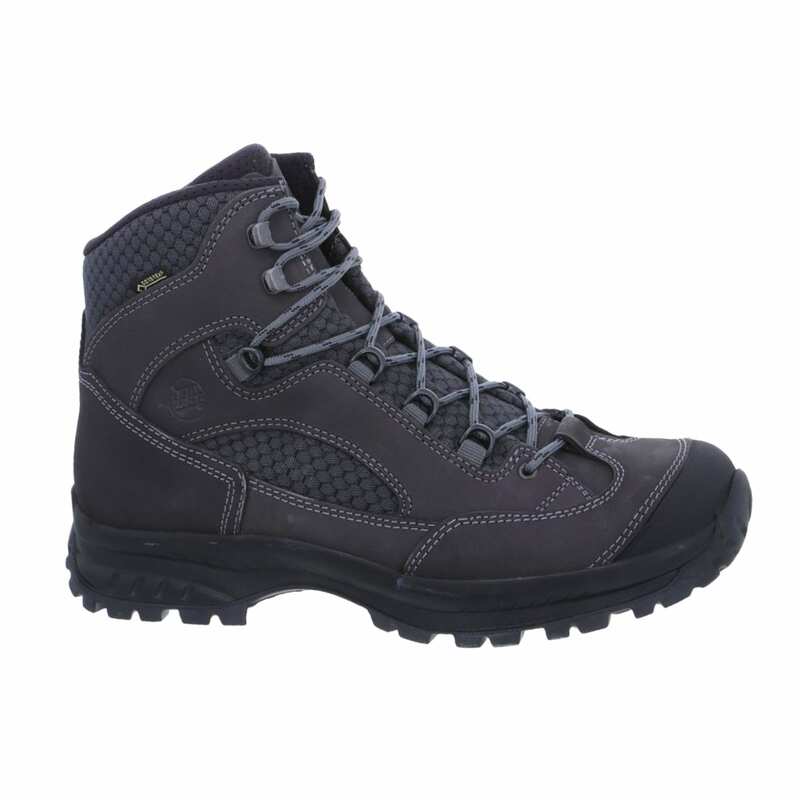 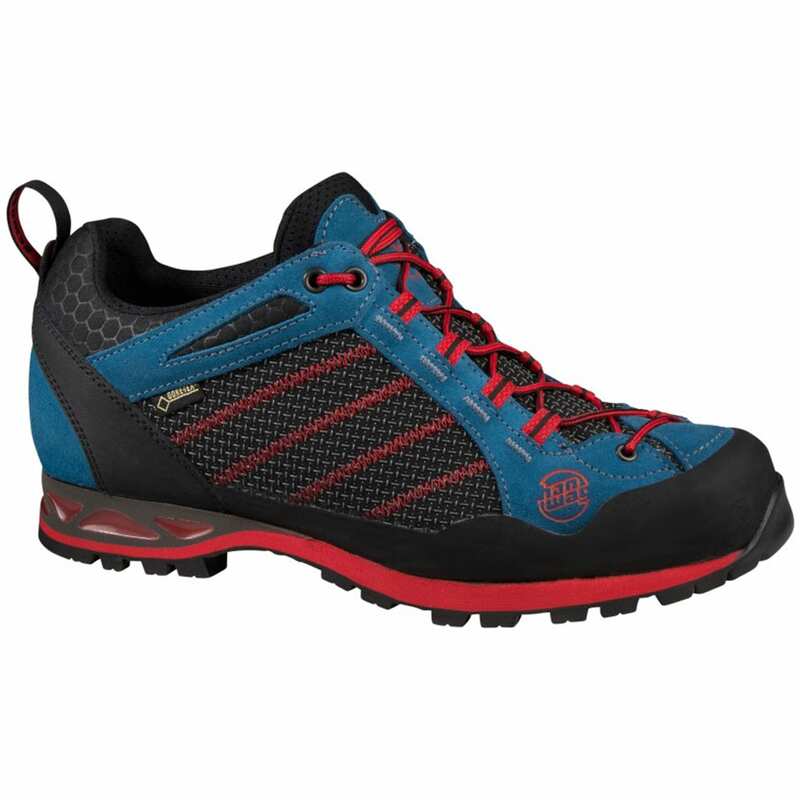 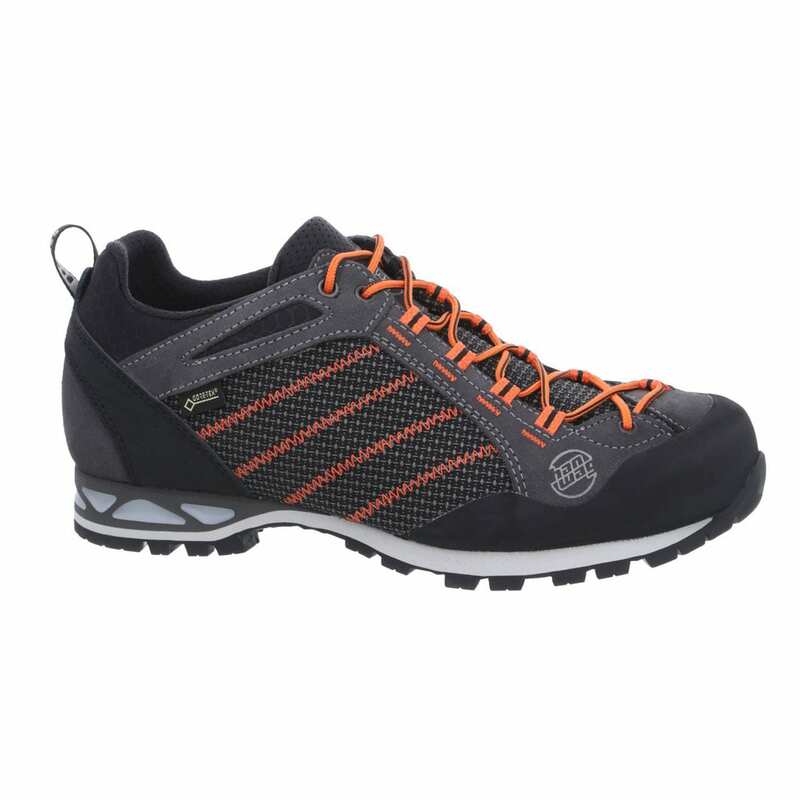 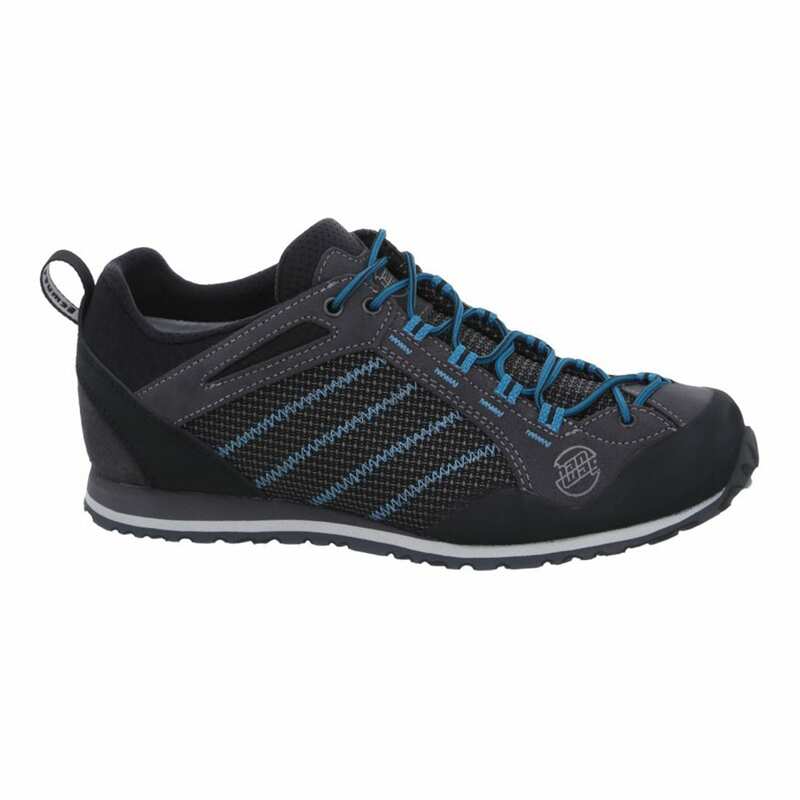 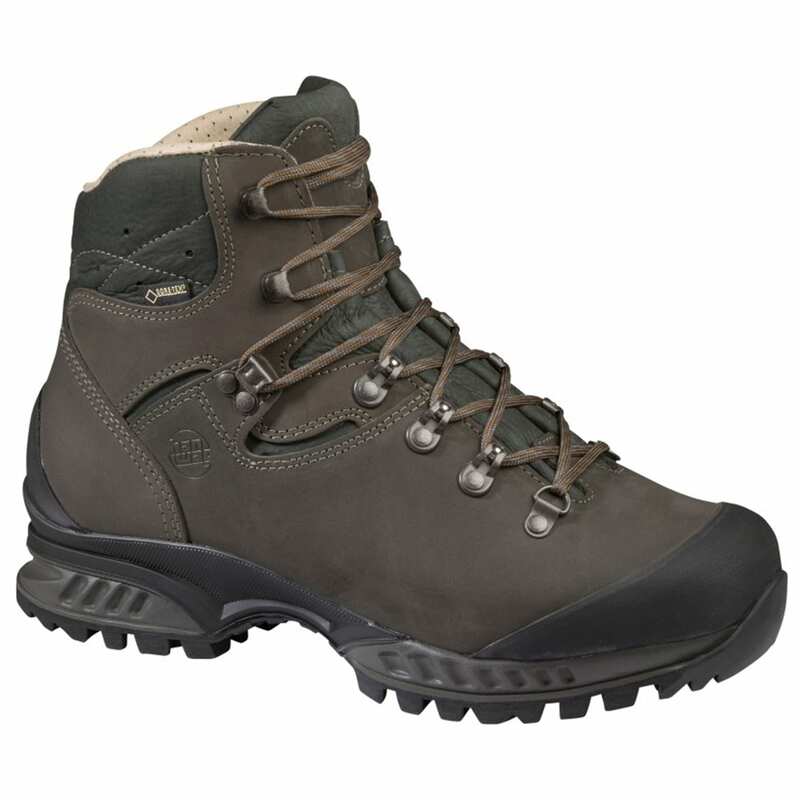 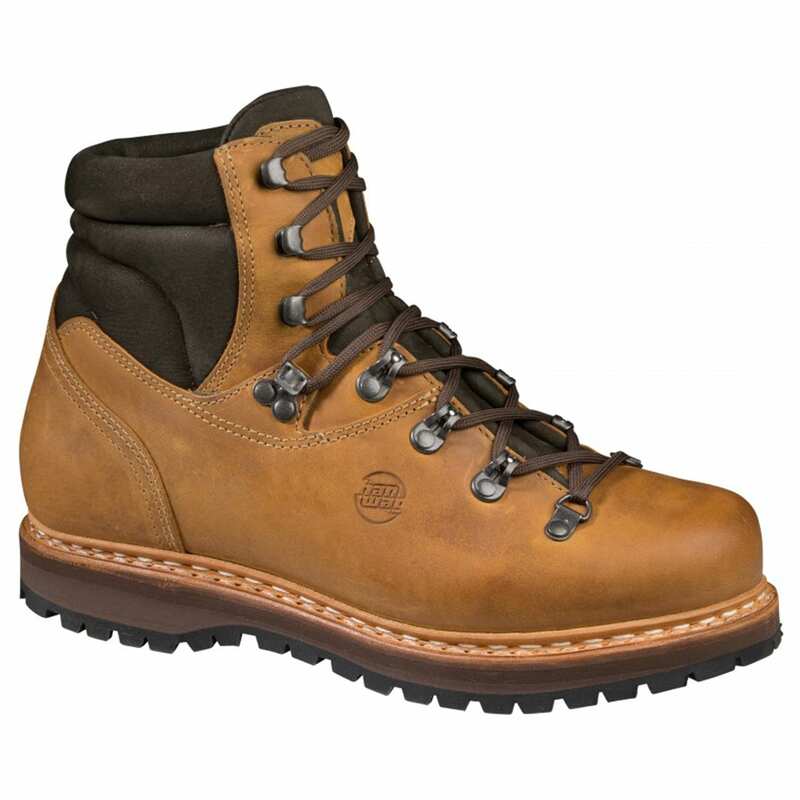 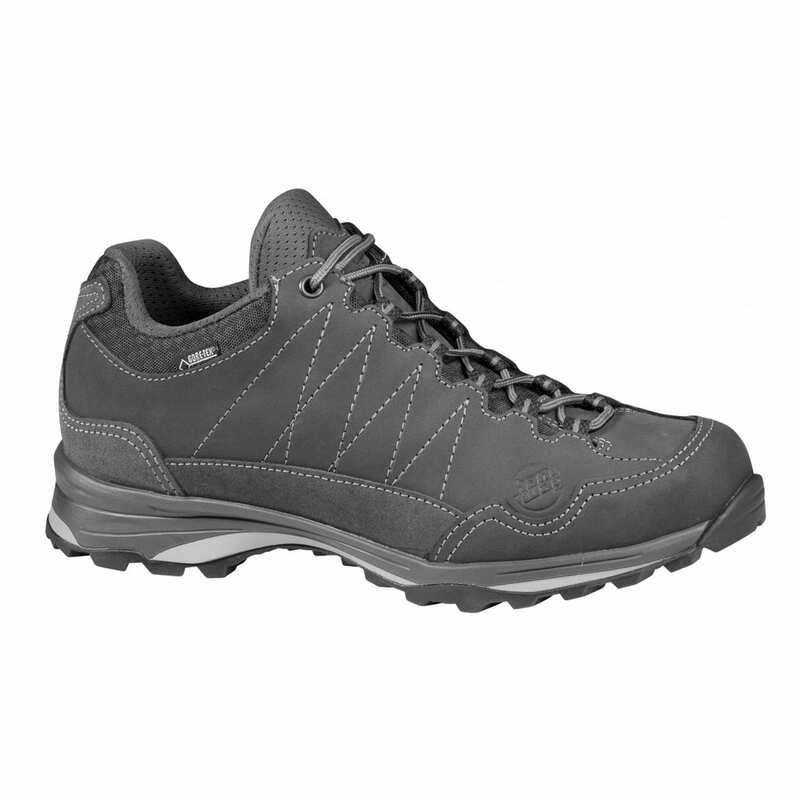 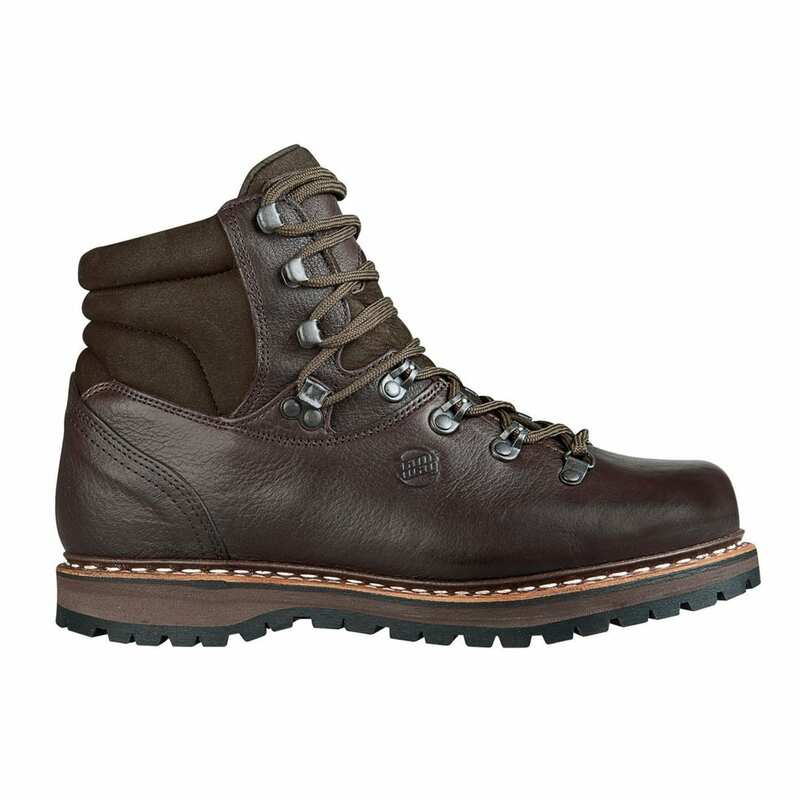 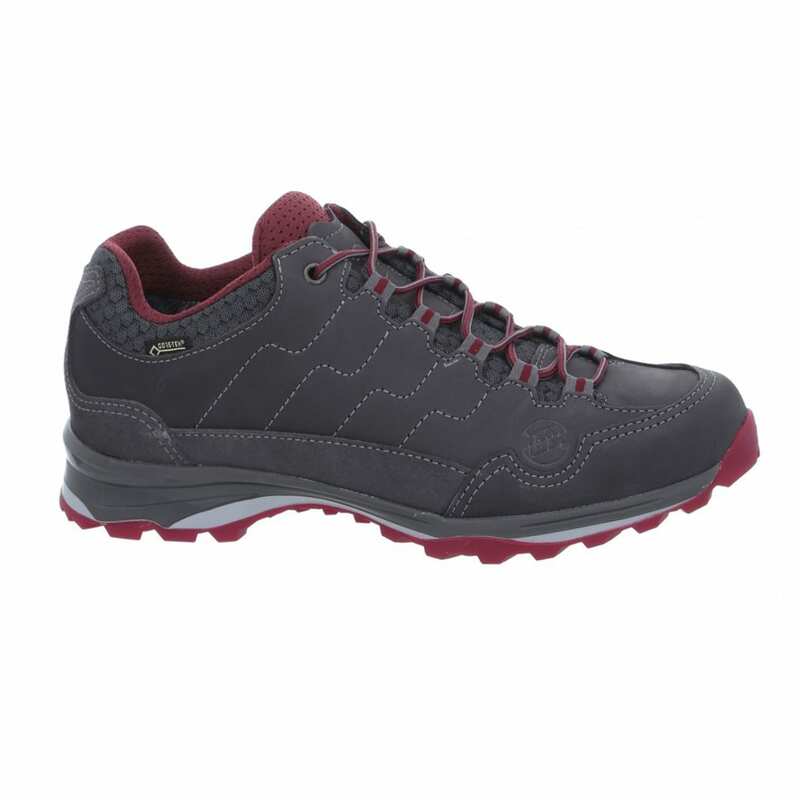 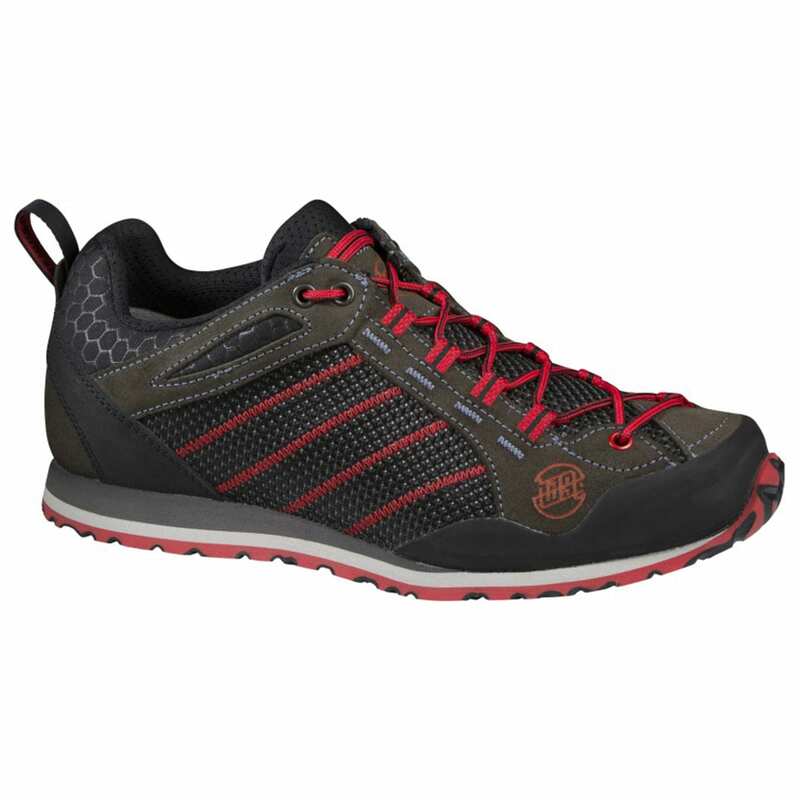 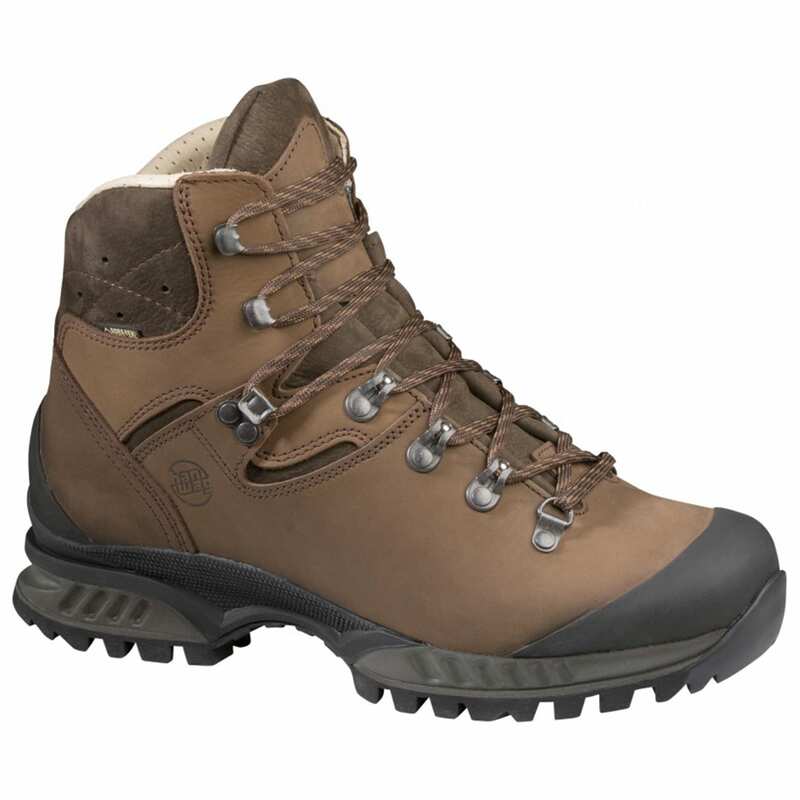 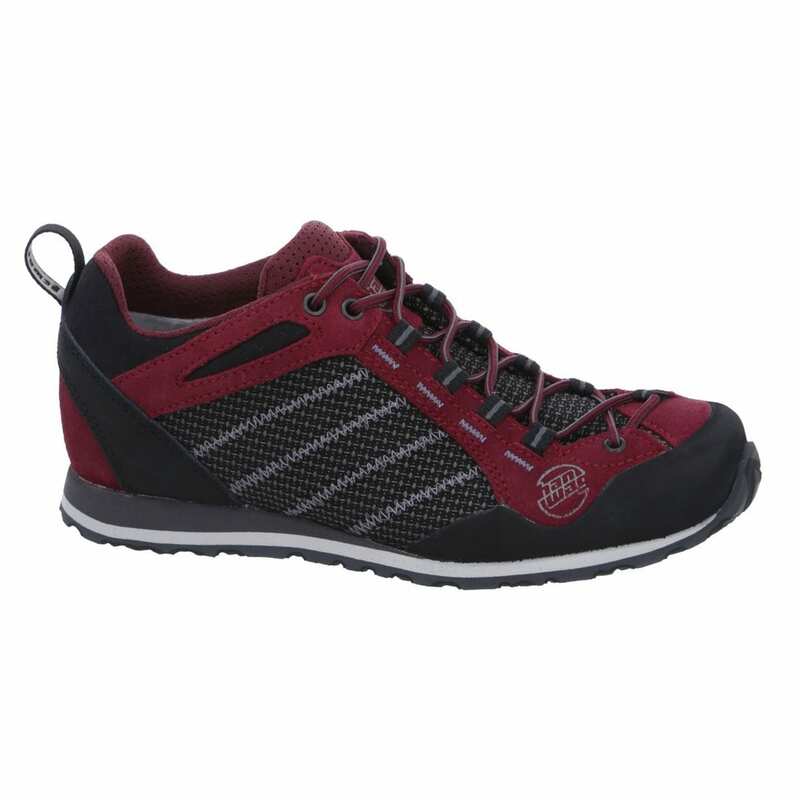 The most popular Hanwag boots include the Hanwag Tatra GTX, the Hanwag Bergler and the Hanwag Alaska GTX. 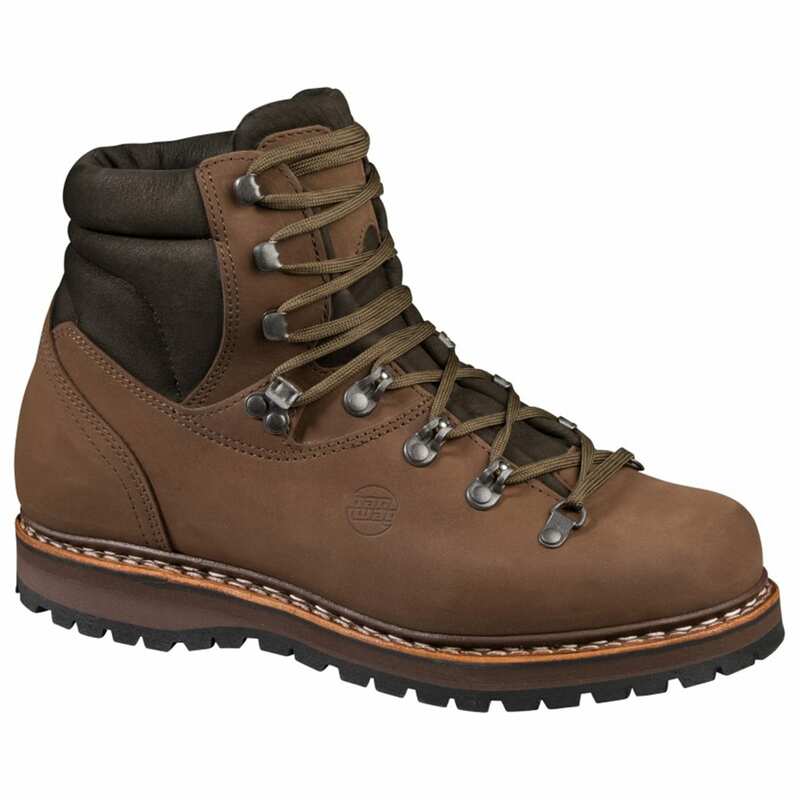 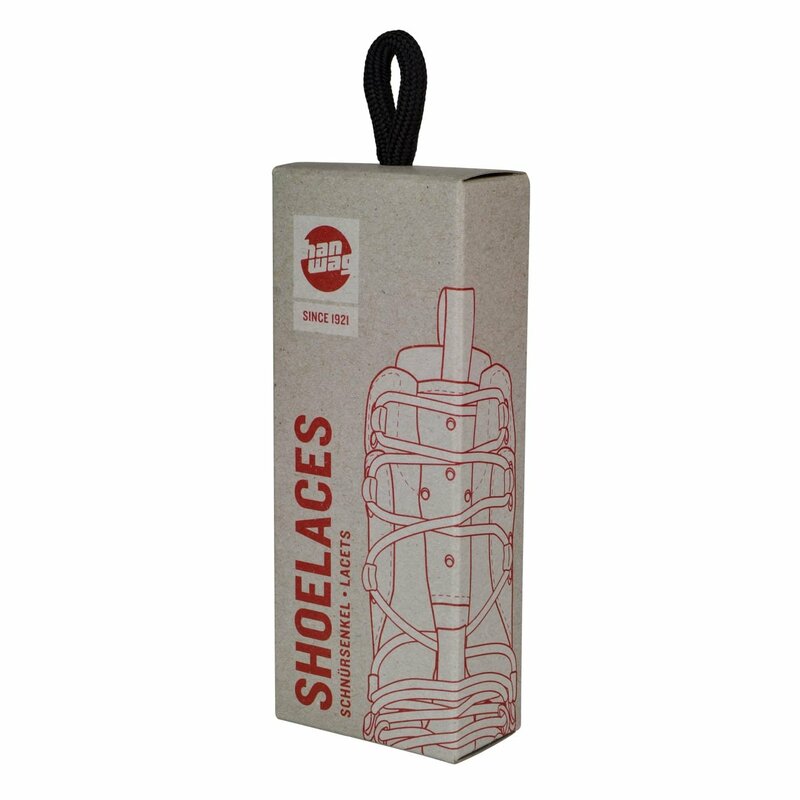 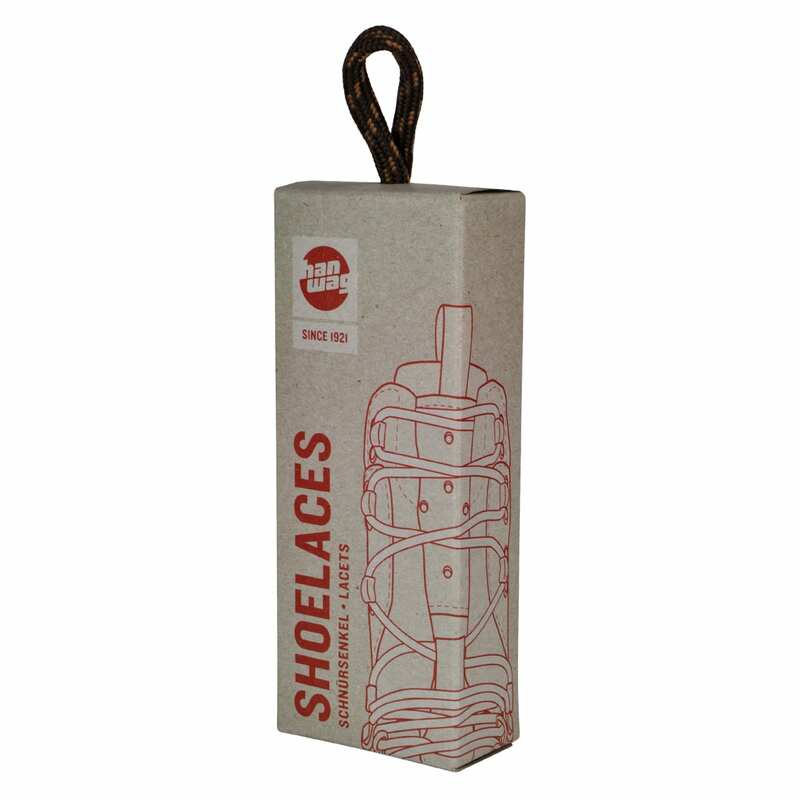 The sporting Lodge stocks a varied selection of both men’s and women’s Hanwag boots.